The North Face is one of the worlds leading high performance outdoor product companies. The North Face push the boundaries of innovation with their technically advanced products - so that consumers and athletes can push the boundaries of exploration, be it skiing, mountaineering, camping or walking. The North Face brand was established in 1968 in San Francisco, when Douglas Tompkins and Kenneth "Hap" Klopp created an equipment retail store that eventually acquired the name The North Face. This name was chosen because the north face of a mountain in the northern hemisphere is generally the most difficult face to climb. By the 1980s, skiwear was added to the line of products, and eventually camping equipment was added as well. Headquartered in San Leandro, California, North Face products are sold in more than 70 countries around the world. "As a brand steeped in a heritage of outdoor play, our commitment to sustainability comes from a desire to protect the natural places we love and from our concern about the effects of climate change on our communities and the places we play. We have challenged ourselves to push sustainability initiatives through our products, our operations, and our supply chain with a holistic focus on both social and environmental efforts. The talent, creativity, passion, and professionalism of our 2,080 employees across the globe are the catalysts of our success." Lightweight and weather resistant anorak from The North Face. The North Face Tanken jacket offers lightweight protection for a range of mountain conditions. Extremely comfy and warm boot which won't let you slip! Ultra-light technical rain protection for the trail. The Millerton Jacket: A 2-layer waterproof-breathable shell with sleek styling from The North Face. The Flyweight Duffel balances minimalist style with an enormous capacity. A rugged yet lightweight waterproof hiking shoe from The North Face that will keep you on the trails for longer! A trail running jacket from The North Face that'll fend off storms for you. 100% Cotton short-sleeve tee for every day wear from The North Face. 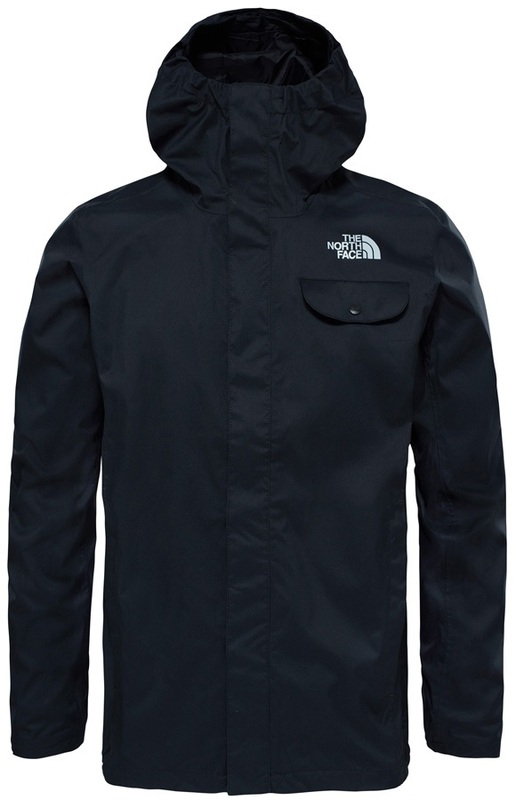 Top waterproof protection from The North Face without the weight. The North Face's lightweight and waterproof hiking shoe that looks and feels like a trainer. 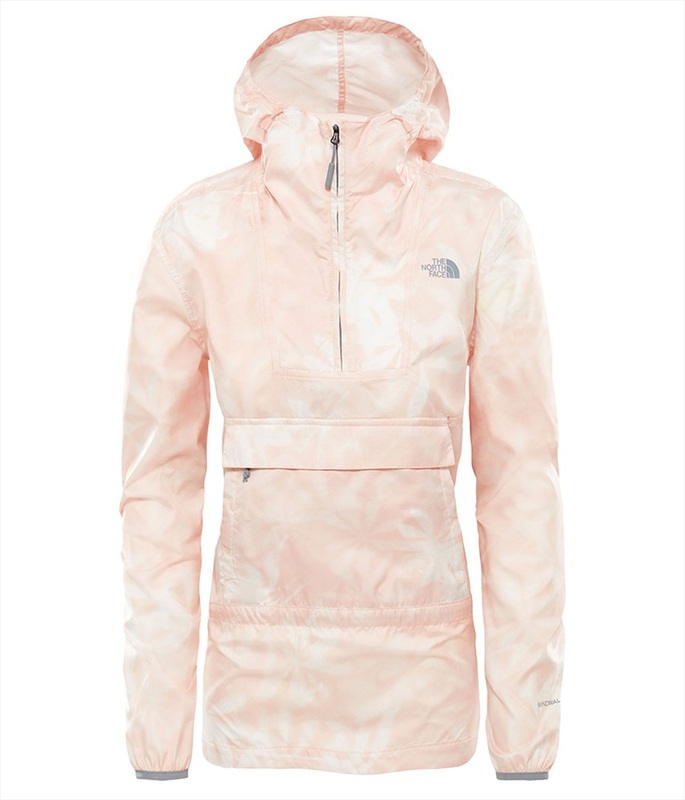 The North Face Women's Venture Rain Jacket is a versatile outdoor shell ready for a range of activities. Awesome wash bag from The North Face, great for travelling. The Walls are for Climbing tee from The North Face is made from super soft cotton, offering supreme comfort for the off-duty climber. Water-resistant, 4-season sleeping bag from The North Face. Ideal for trekking & backpacking in cold weather. Primaloft insulated waterproof, weatherproof cold weather jacket.